My creative discovery with FREECULTR #ExpressYourself Activity! I believe that being creative is an art; and the beauty of creating what we desire brings out the best in us. Most importantly, it reflects our inner potential and connects us with imagination. A few months back, I stumbled on the Pinterest App and downloaded it. I was amazed with the new world and ideas it helped me unravel. Based on our interests, it showed me images and links to various ideas and innovations, as per the category. I particularly remember how I was fascinated by the art of hand-lettering and doodling when I first came across those mesmerizing fonts, lines, curves, which deciphered more than just designs and patterns. Gradually, I started to experiment with the same and the results were fair, thus my interest grew. I bought professional Sakura Microns and Color Pens to build my creativity in the hand-lettering and doodling arena. I even started to share my designs on my blog under the title, “Doodles & Letters” and many of my readers acknowledged my amateur art and applauded me for the same. Those words encouraged me to pursue my work, in a more serious fashion. Creativity doesn’t wait for that perfect moment. Blogadda, in association with FREECULTR gave me the opportunity to pursue my passion, in a more creative way. FREECULTR is a platform for budding artists, sketch makers, doodle creators and designers to create a free Tee Store on their website and submit their art for Tee designs, isn’t that cool? In other words, the designer for FREECULTR is anyone or everyone who is passionate about designing and art, and who wish to seek their career or may be, work as a freelancer, in the field of Tee Design. The entire experience of creating an account to designing my work to publishing my work was easy and convenient. I was required to submit atleast 5 designs and I used Pinterest as an inspiration. I was able to create my art within 3 days of time. Find them below. I hope you like it. 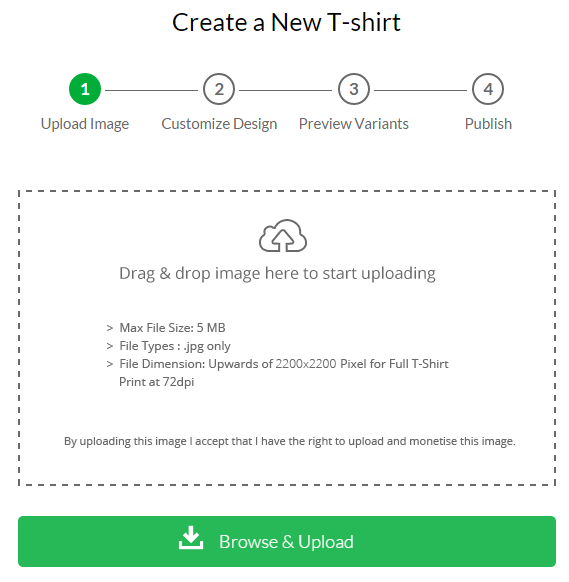 Once I clicked the proceed button, after confirmation of the design, I was a given a preview option for men & women tees, and when that was fine on my side too, I clicked the final publish button, and lo! My first design was ready to be sold out! Isn’t that amazing? But, they notify us in case of improper designs and urge us to republish the work after rectifying it. 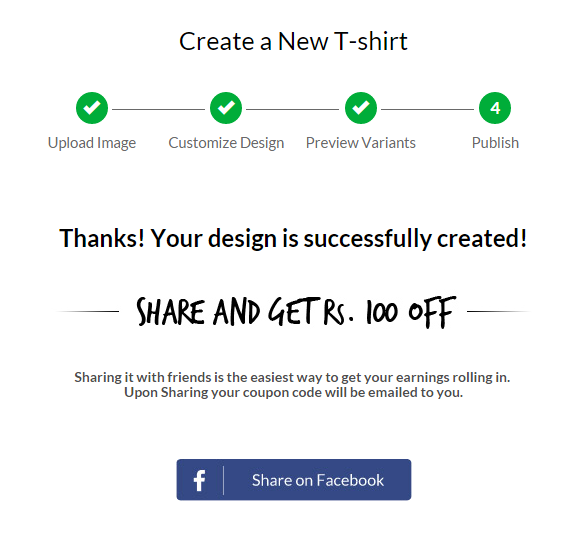 Designs which are finalized and published can be shared on our social channels to avail a Rs. 100/- off on the actual price. Awesome! Happiness is getting your design created. FREECULTR was an amazing experience as it helped me to sharpen my creativity and art with their opportunity. I’m thankful to Blogadda, for choosing me for this artistic adventure. Sure, I’ll share u with updates ! Thank you so much Teny! I’m glad you liked those. It was a task while editing them on photoshop, as I’m not so good with it, but still managed. Thanks for sharing the details because this will help many others who wish to explore their artistic skills. Previous Previous post: 5 Secrets to keeping a baby’s skin soft and safe. Next Next post: My #BNLF Experience!